Common loons do visit Central Park, usually once a year and usually at the Reservoir. I have photographed and filmed loons on April 2, 2014, April 2015, and March 30, 2017. 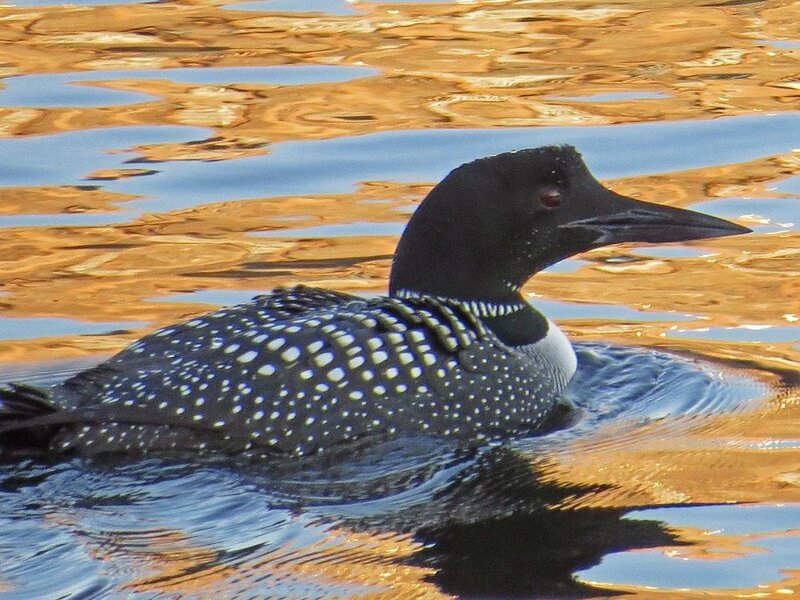 The loon seen in 2014 had been released by a wildlife rehabilitator and did not make it through the night. 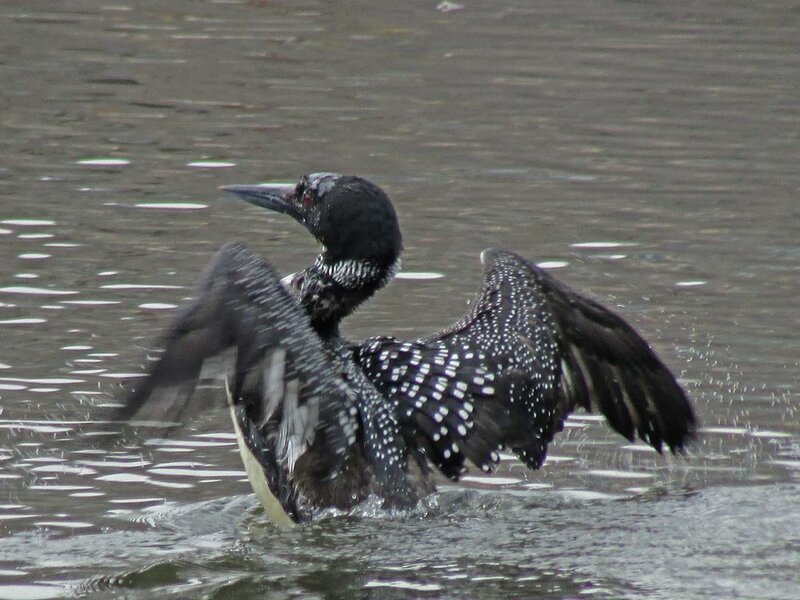 But we had an opportunity to see a common loon fairly close, so I do include the photos here. The Filming the Feathers video is set to music by Debussy, including, yes, Clair de Lune (the music invokes the moonlight of the title, but also the slow descent a loon makes when it dives). 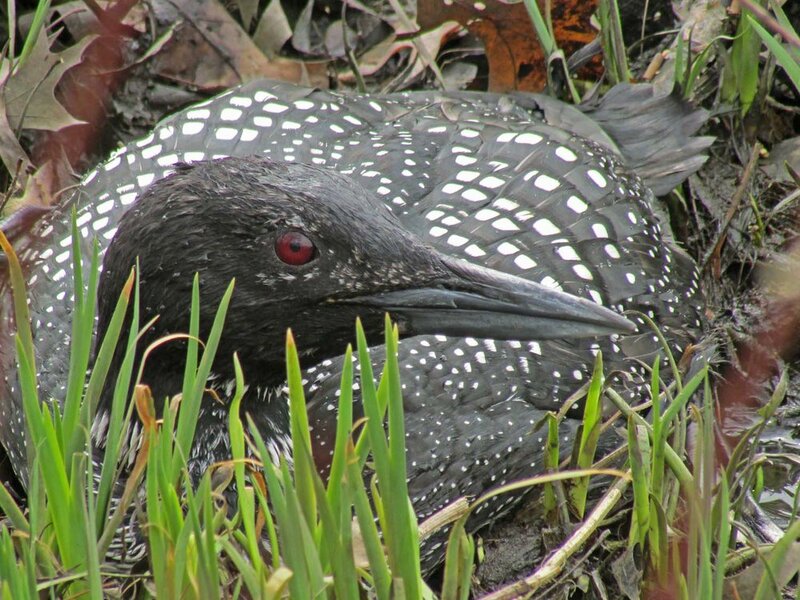 This first set of photos shows the struggling loon seen on April 2, 2014. These two photos show the loon I filmed at the Reservoir on March 30, 2017. This set of photos is from April 2015.